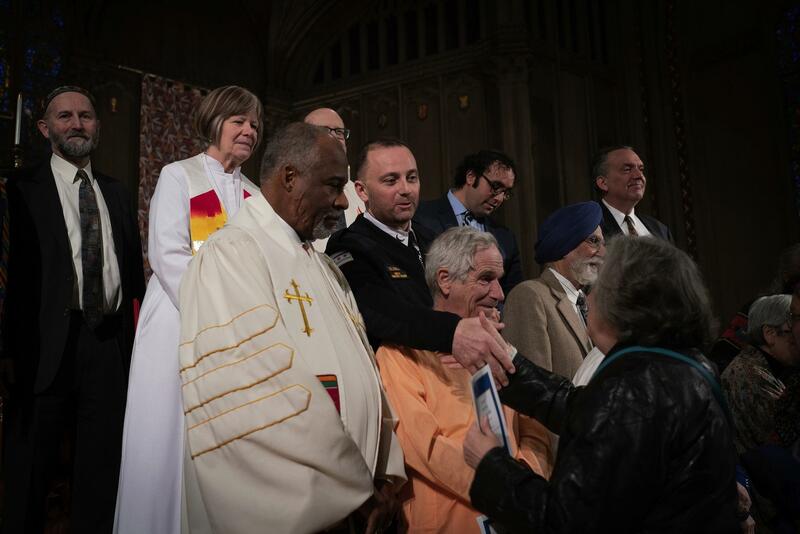 CHICAGO - Hysni Selenica's path to becoming the first Muslim chaplain with the Chicago Police Department began at a storied Catholic high school he attended across the street from police headquarters. A born-and-raised Southwest Sider, Selenica attended De La Salle Institute, which counts at least five Chicago mayors among its alumni. One day a religious brother asked about his roots. Selenica explained that his father was from Albania, a communist country at the time where practicing your faith was forbidden. His father kept his faith private even after fleeing to the United States. "You're Muslim," the brother said matter-of-factly. Selenica, now 43, still remembers the brother's thick drawl. "I guess?" Selenica replied. The first Iraq War was raging at the time. Despite the brother's insistence that Selenica did not have to attend Mass anymore, Selenica said he chose to keep going. He was curious about the Christian concept of the Trinity. Fidel Castro banned religion when he first took over but in recent years the regime has been more tolerant.